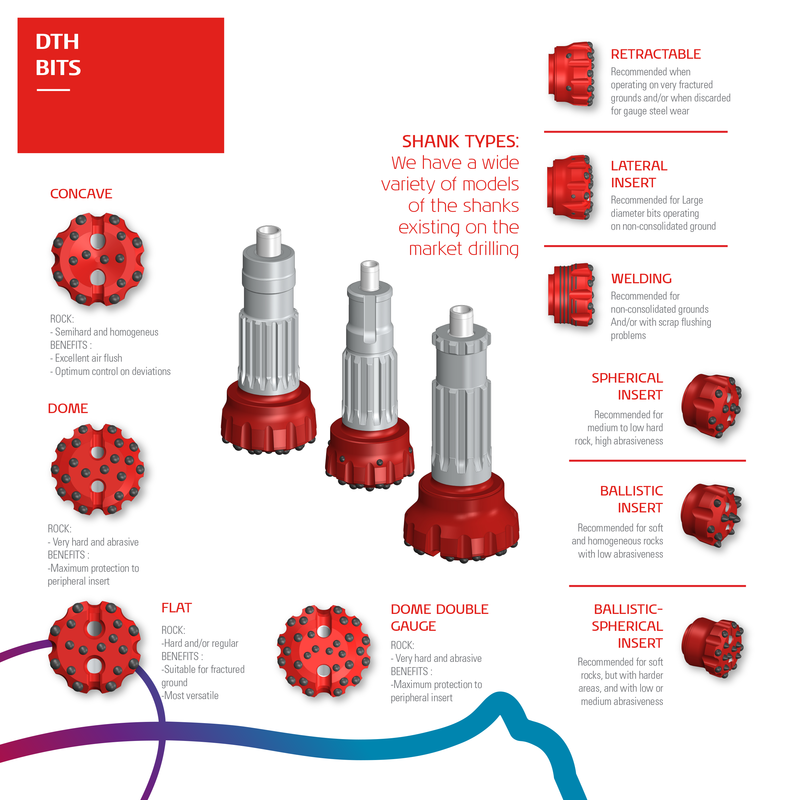 With a comprehensive range of drill bits, Drillco provides drill bits suitable for all applications. Covering all traditional shanks and head designs. © Copyright 2018 - Drillco | All rights reserved.